Two experienced experimental musicians, Antoine Chessex (CH) and Arnaud Rivière (F) team up to present two solo performances very different from each other and therefore highly complementary. 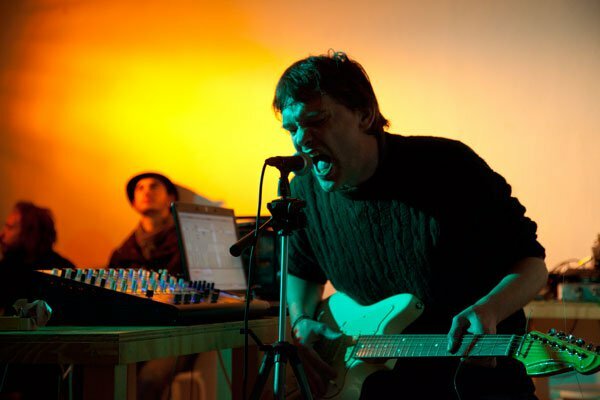 They will be joined by Rotterdam based Robert Kroos, a versatile musician, who will perform one out of his many projects – in this case subtle layered noise. Expect a fascinating evening in sonic abstraction.